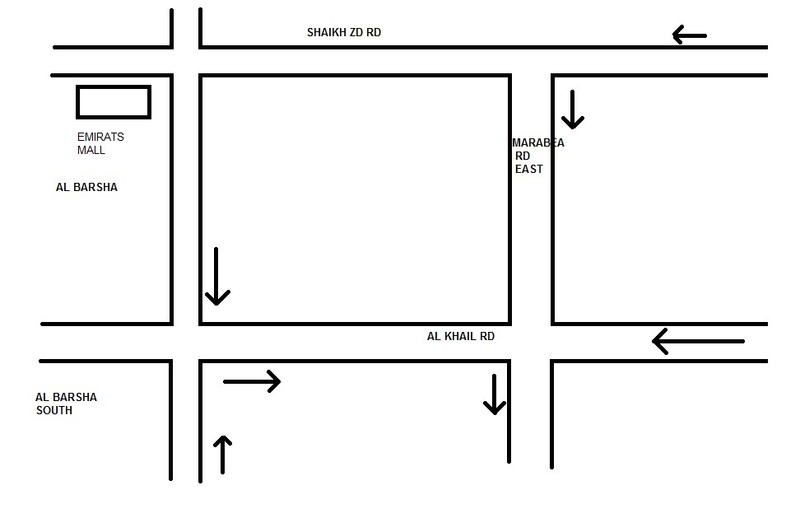 Directions: From Sheikh Zayed Road take the Marabea road exit and head east bound towards Al Khail road. 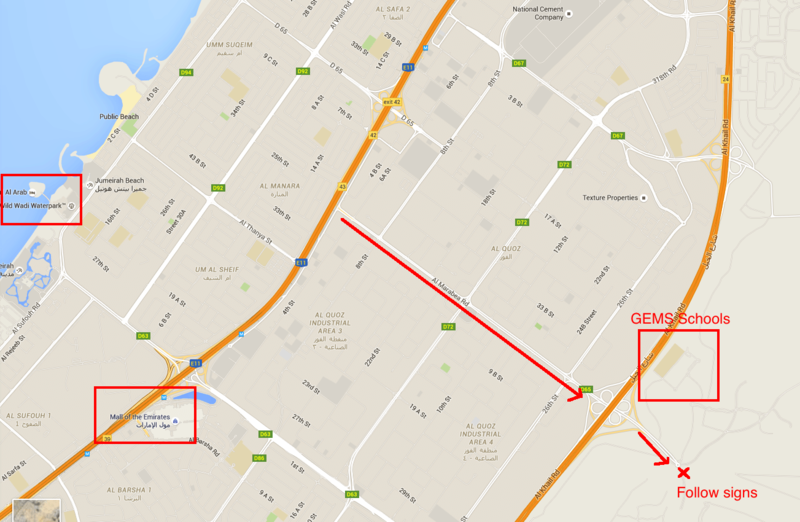 Cross over Al Khail and the GEMS schools will be on your left. 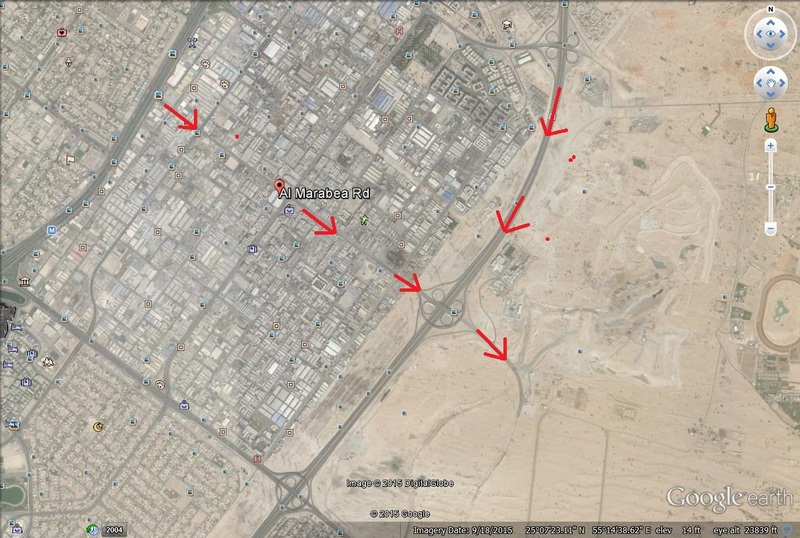 Go to the 1st R/A and follow signs.